This young designer. 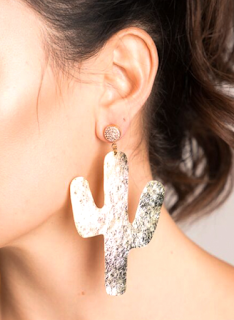 At 32, she is really making waves in the jewelry space with her creative and fun approach. Her products range in price from $70-300. Tired with the grind of renovations, Molly flipped her last house, took her profits and artistic integrity, and started Molly Phillips Jewelry. Molly’s pieces are derived from the shapes, sounds, and scenery that surrounds her. An appreciation for natural elements and fine art has blended together to give our collection a clean, timeless, and versatile style that can be dressed up for a night out or dressed down for a low-key movie date. Learn more about Molly Phillips jewelry.